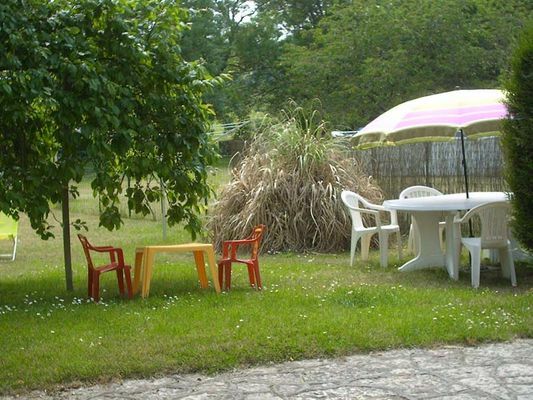 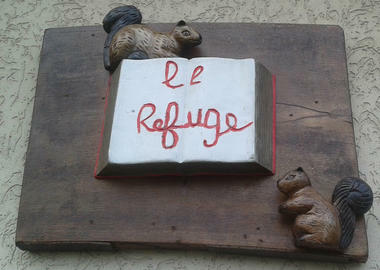 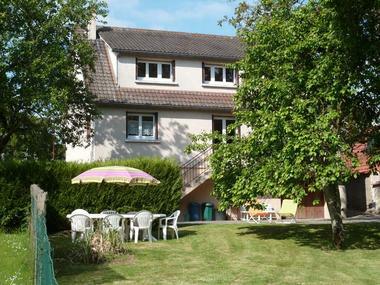 Close to the Eure, a detached house with a shaded private garden in a small village to the south of Chartres. 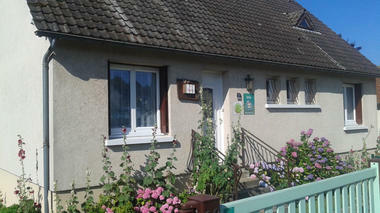 Fishing and walks in the surrounding areas. 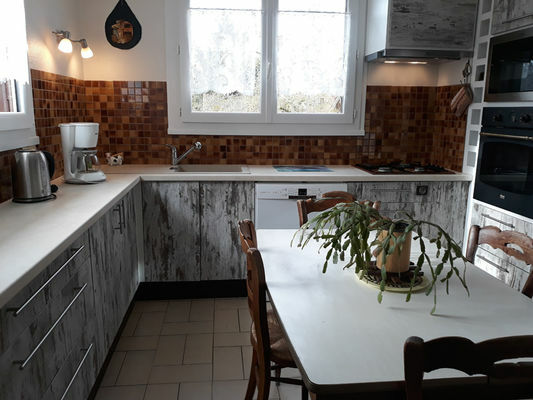 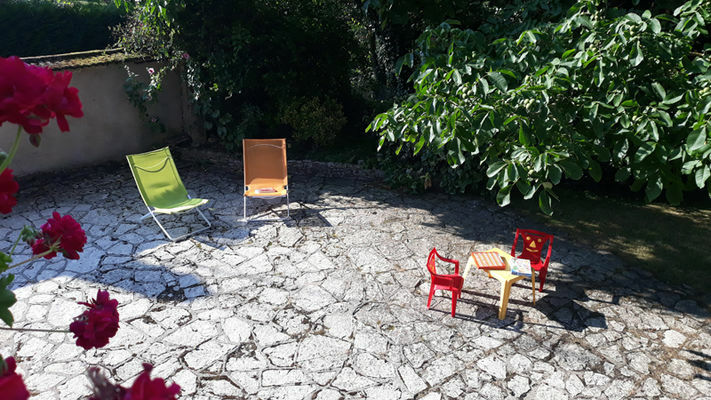 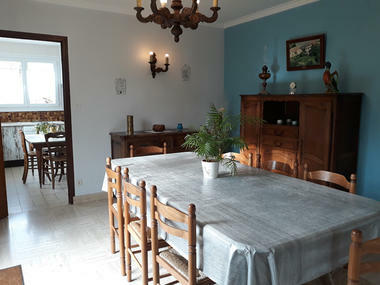 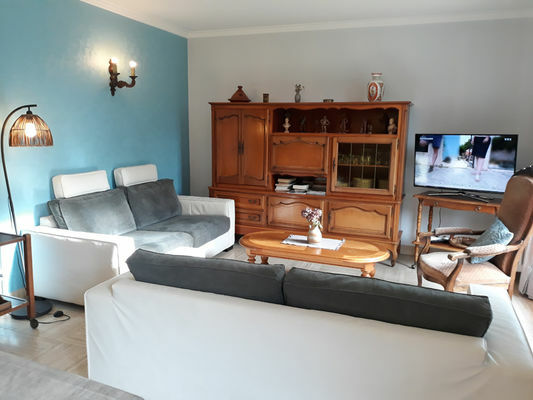 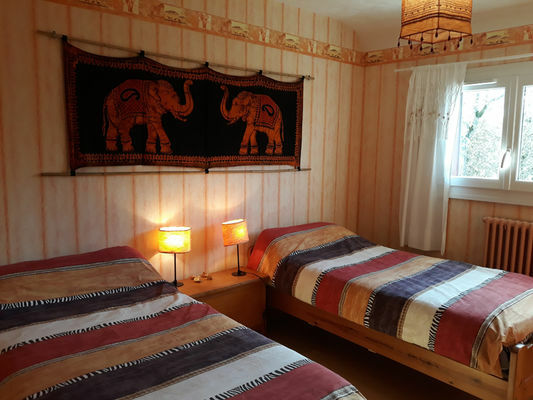 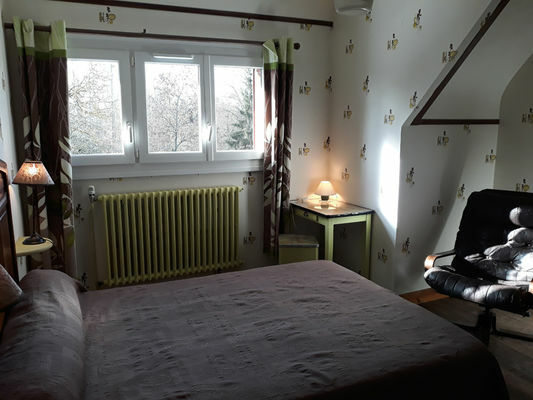 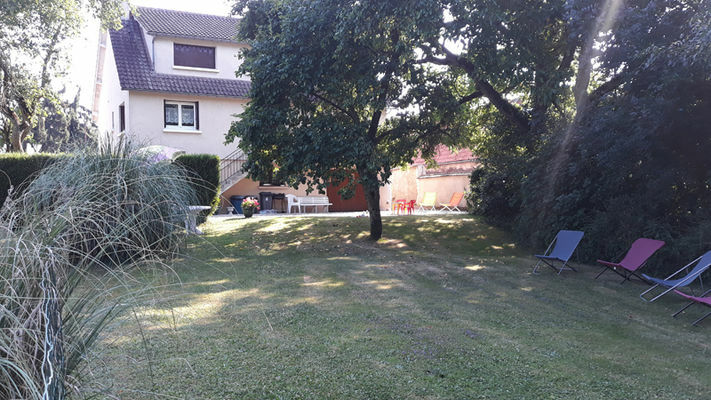 Self-contained single-storey gîte with modular capacity (90 m² on the ground floor and 50 m² upstairs), close to the river and lakes, comprising: fitted kitchen with fridge/freezer, dishwasher, oven and microwave. 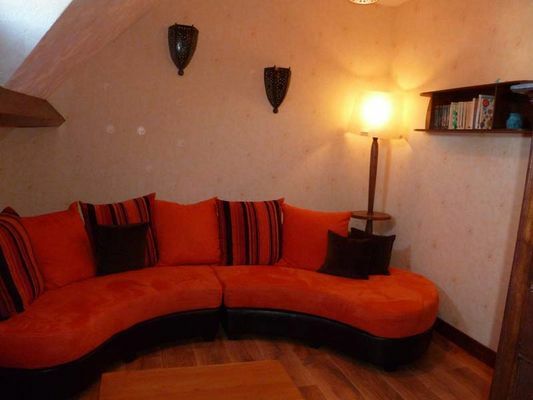 Sitting room/lounge (29 m²) with TV, telephone and wifi. 1 bedroom with 1 double bed. 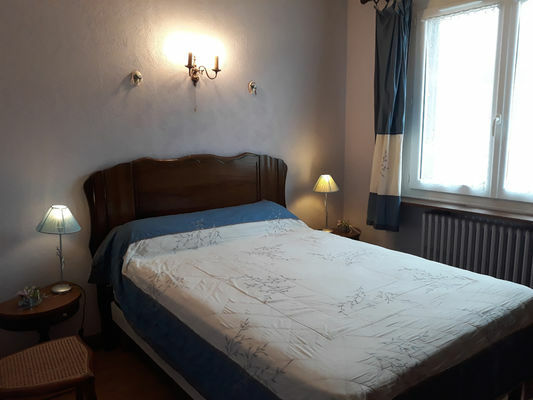 1 bedroom with 2 single beds. 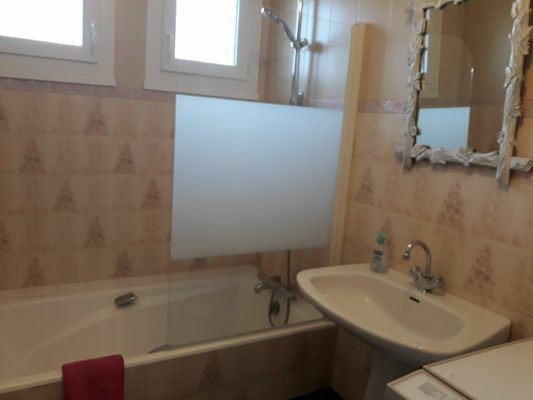 Bathroom with washing machine, WC. Possibility of renting 2 extra bedrooms upstairs (1 double bed and 2 single beds) with shower room/WC and lounge with TV. Fuel central heating. Enclosed garden of 500 m² with terrace, garden furniture, barbecue and recliners.